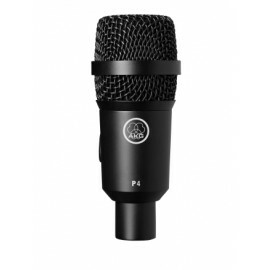 AKG P5 High Performancel Dynamic Vocal Microphone (no switch) Perfect for Lead & Backing Vocalists, Karaoke or Rehearsal Studios. Its supercardioid polar pattern ensures utmost gain before feedback and ambient noise suppression, even on the noisiest stage. 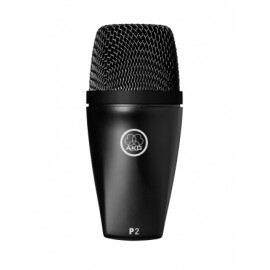 AKG P3S High Performancel Dynamic Vocal Microphone (with switch) Perfect for Backing Vocalists, Karaoke or Rehearsal Studios. Absolutely Fine for Lead Vocals although AKG have better options in the range. Cardioid polar pattern makes it your most versatile companion giving you freedom on stage while ensuring minimum feedback. AKG D5-LX Professional Dynamic Lead & Backing Vocal Microphone (no switch) Champgane Colour A great choice over the Shure SM58. Supercardioid polar pattern ensures maximum gain before feedback. For a crisp sound that cuts through every mix! 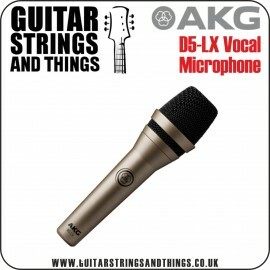 AKG D5-C Professional Dynamic Lead & Backing Vocal Microphone (no switch) A great choice over the Shure SM58. Cardioid polar pattern makes it your most versatile companion giving you freedom on stage while ensuring minimum feedback. For a crisp sound that cuts through every mix! AKG D5 Professional Dynamic Lead & Backing Vocal Microphone (no switch) A great choice over the Shure SM58. Supercardioid polar pattern ensures maximum gain before feedback. For a crisp sound that cuts through every mix! 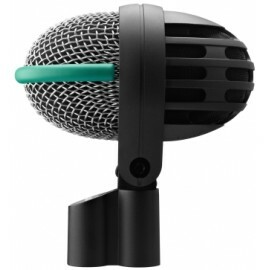 AKG D112 MKII Professional Dynamic Bass Microphone (no switch) In addition to being an exceptional bass drum mic on stage and in the studio, the D112 MkII is an excellent choice for miking electric bass cabinets and trombones.